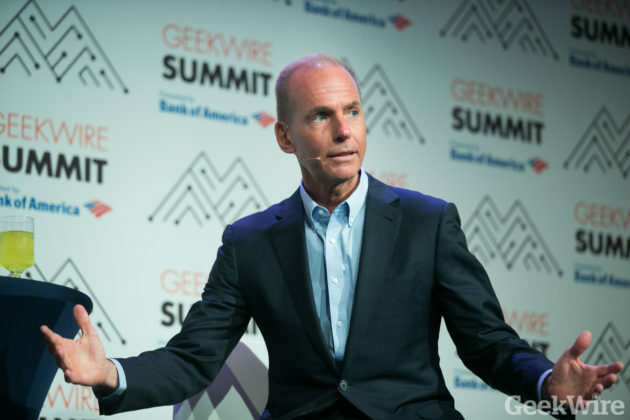 At the Geekwire Summit earlier this week, Boeing CEO Dennis Muilenburg stated his expectation that flying cars will be in operation in five years or less. While he makes the caveat that the the first aerial vehicles may carry cargo rather than passengers, Muilenburg believes that within five years the infrastructure of three-dimensional transit will begin to unfold. “Think about a future in which you will have three-dimensional highways to relieve traffic congestion” he says, seeing eVTOLs as a way to compensate for overworked transportation infrastructure in our cities. 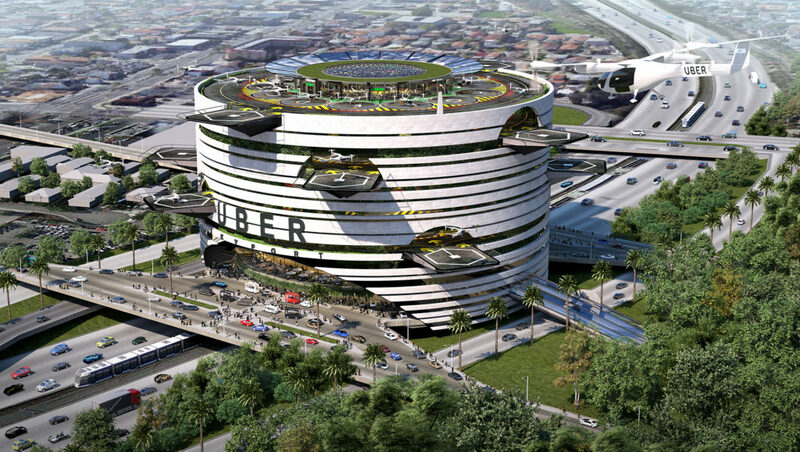 Boeing is one of the main companies working with Uber to make air taxis a reality. Its recently acquired subsidiary, Aurora Flight Sciences, is expected to release flying prototypes within a year. Boeing is also working closely with regulators, as well as the Austin-based artificial intelligence company SparkCognition to develop a blockchain-powered system for urban air traffic management. 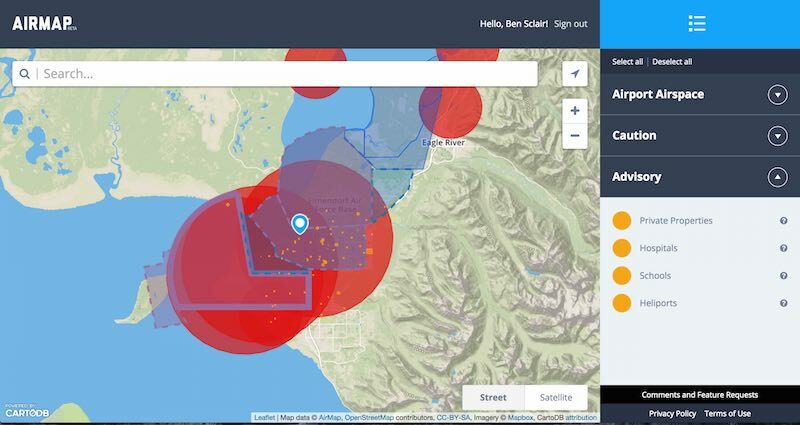 UTM (unmanned traffic management) will be an integral part of directing both piloted and unmanned and aircraft through urban ‘air traffic corridors’, and are being developed by other companies like Airmap in collaboration with NASA and the FAA. 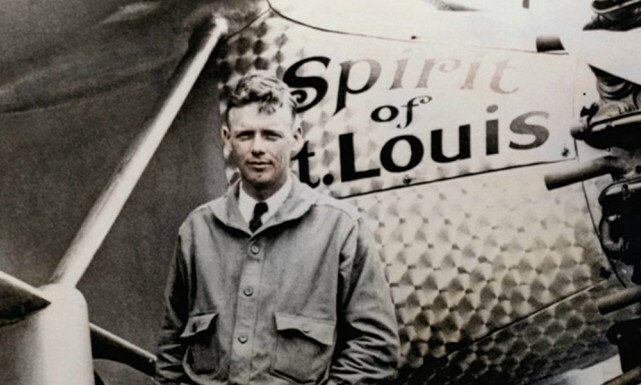 The flying car industry represents the greatest advancement in the aviation industry since the jet age; Boeing being just one of the companies to join the movement. 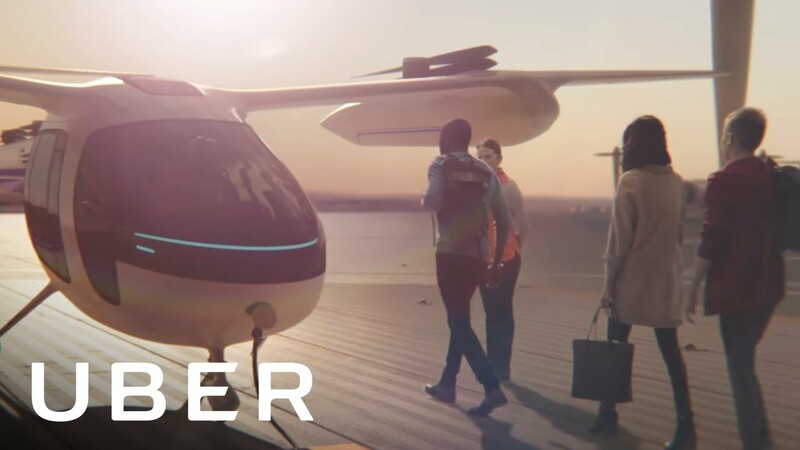 Other aircraft developers including Airbus, Bell, Embraer, Pipistrel, and Karem are also working with Uber on its vision. 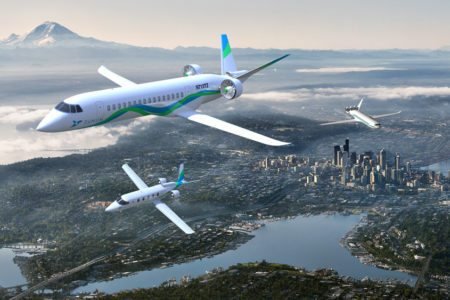 The Airbus Vahana aircraft has already established a testing center in Pendleton Oregon, a development strategy which Muilenberg says Boeing will soon follow. While many of these companies have chosen to build infrastructure for piloted vehicles as a stepping stone to more distant future autonomy, Boeing has placed great investment into autonomy. 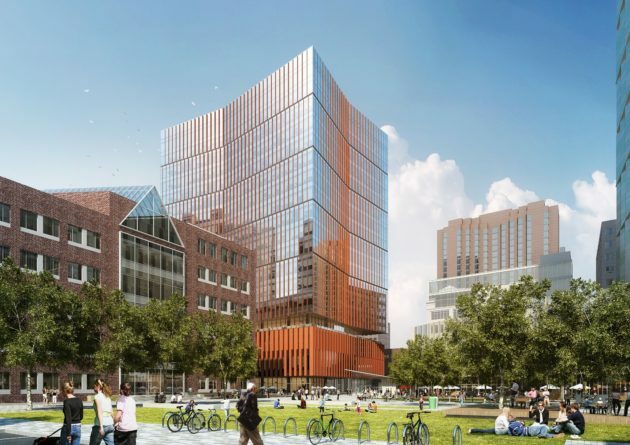 It’s new research center to be built in Cambridge Massachusetts (rendering seen below) will focus purely on autonomous air vehicles. While Boeing’s large investments in autonomy may not yield passenger vehicles as fast as the piloted strategies, its investment now will place it at the forefront of autonomous aircraft once they begin to operate, which Muilenberg says, is not far away. Autonomous vehicles make the most sense for the eventual future aerial vehicles, because they increase profitability and efficiency. By making the move to begin building infrastructure for autonomy now, Boeing gives itself a competitive edge, and pushes other companies to begin doing the same. 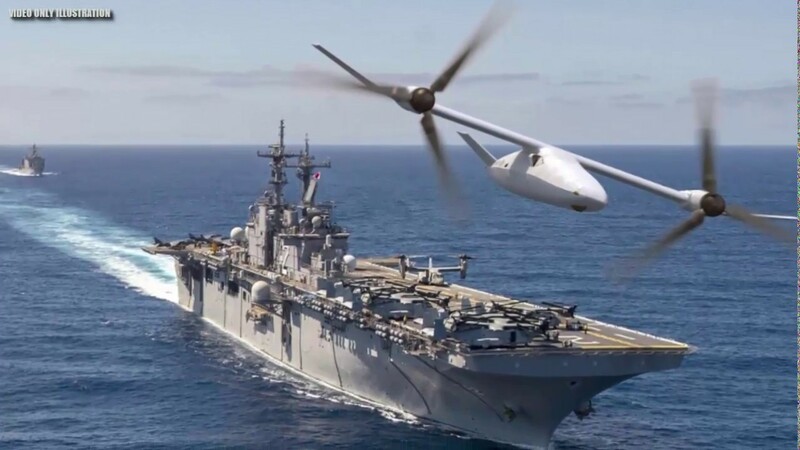 Bell has just released plans for an autonomous VTOL built for the toughest of Marine Corps missions. 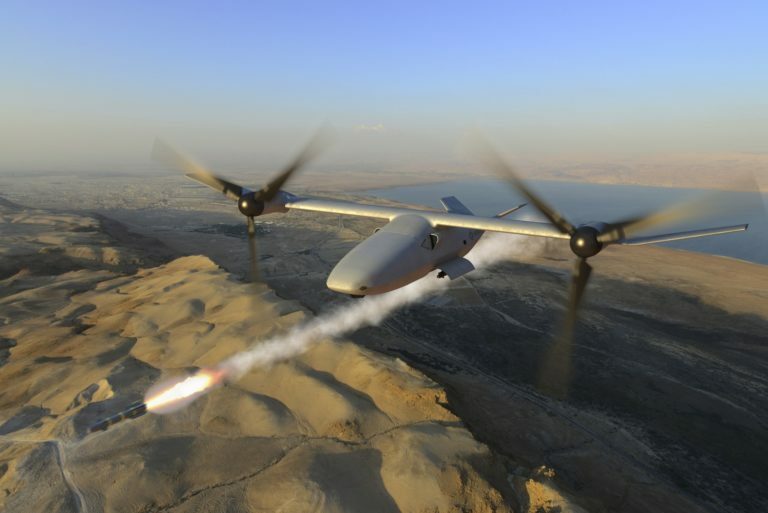 The Bell V-247 ‘Vigilante’ is one of the largest unmanned VTOLs ever made. 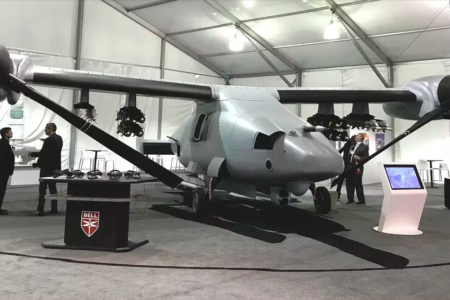 The tilt rotor combat drone is designed for a wide range of purposes including reconnaissance scouting, remote air strikes, cargo delivery, and more. It’s a versatile aircraft, made to launch from helicopter-carrying amphibious assault ships and more. 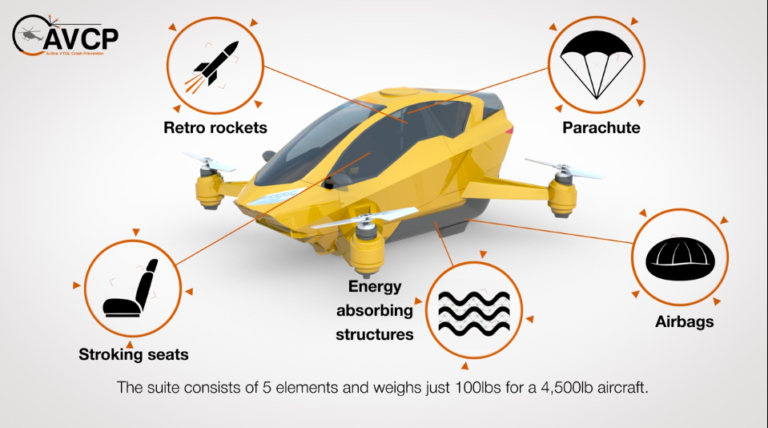 It has more power and durability than any urban mobility eVTOL with a maximum speed of over 345mph, a maximum altitude of more than 25,000ft, and a payload capacity of 2,000lbs. Bell exhibited the V-247 to the Marine Corps and the public on September 25th at the Marine Corps Base Quantico in Virginia. 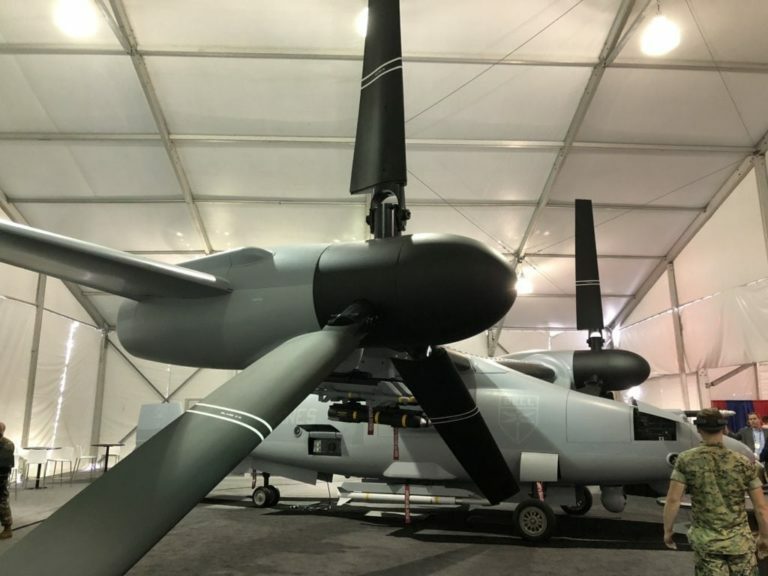 Bell has been working on the V-247 since 2016. This was around the same time the Marine Corps announced its MUX ( Marine Air Ground Task Force Unmanned Aircraft System Expeditionary) VTOL program. Bell is currently the top option for the contract with MUX, having already sold its V-22 Osprey into marine use. 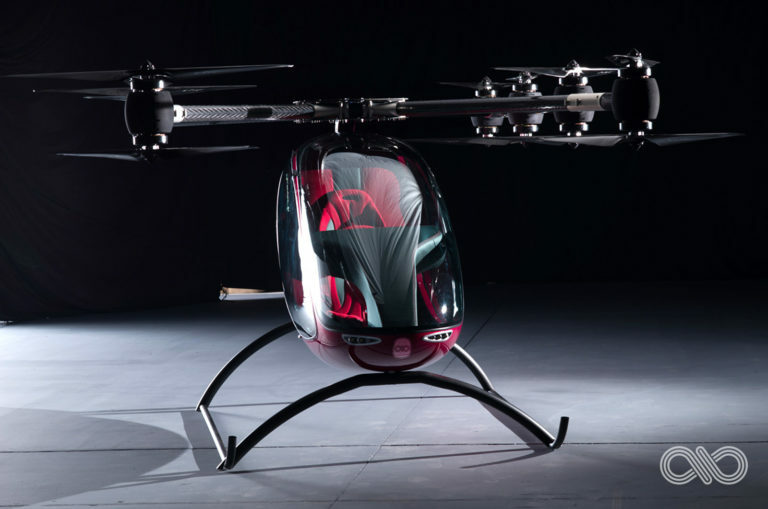 Bell is also working on an air taxi passenger vehicle. It has only revealed the interior of this vehicle for now, saying that it wants to keep its particular propulsion system configuration to itself until a later date. However, Bell has also been working on its FCX-001 concept private passenger helicopter, which is similarly designed for vertical flight by utilizing hybridized propulsion, shape-shifting rotor blades, gull-wing doors, and augmented reality in the cockpit to control the aircraft. 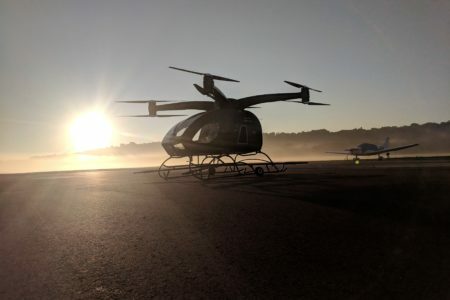 Bell is one of the companies working with Uber to develop its on-demand eVTOL network. While the Bell V-247 is obviously not designed for urban mobility, the VTOL structural, electrical, and aerodynamic components are similarly relevant to flying cars. Large companies like Bell putting their money into these technologies will make the development of these vehicles more prevalent and rapid. Throughout history, many of the greatest technological innovations have been the result of military research. The development of VTOLs for public use may follow this path as well. Toyota has filed a patent for its flying car design, releasing drawings to the public. On September 26th, Toyota patented a design for a flying car. 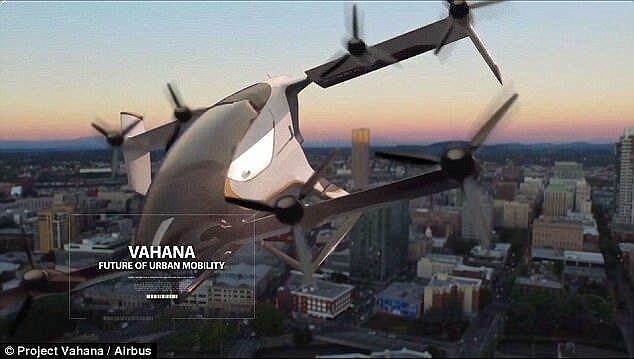 Unlike many other VTOL designs, the Toyota patent shows a vehicle that is built for city streets as well as the air. 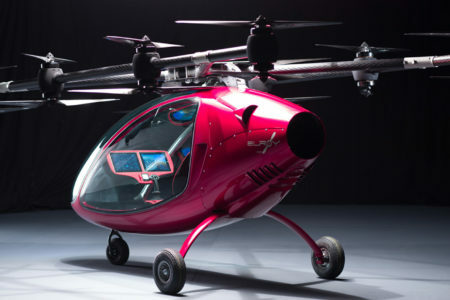 Toyota calls it a ‘Dual Mode Vehicle With Wheel Rotors.’ This means that the rotors of the VTOL themselves are actually built into the wheels of the car. 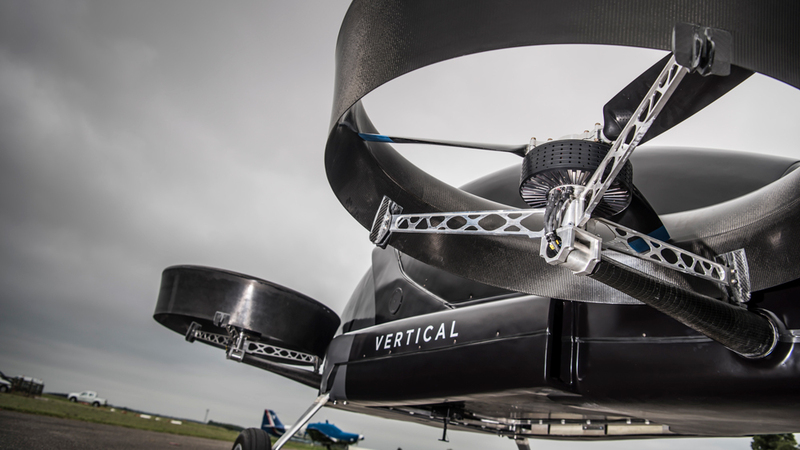 When the vehicle is on the streets, the rotors of the VTOL fold into the interior of the wheel rim itself. Here’s how the vehicle itself works: When it transitions to ‘land mode’, the arms with the rotors on each end lower down and simultaneously rotate so that the wheels sit on either side of the vehicle, like a car. Once the car is in land mode, it drives with ‘tank controls’. The wheels can only rotate forward or backward, not turn as they do on the front axle of a car. This is because unlike conventional cars, Toyota’s proposed vehicle would not have an axle. Once the vehicle is ready to take to the air again, the arms come back up, placing the vehicle to rest on the the ‘stabilizers’ (points 110). It then is ready to fly once more. You can read the full patent here. Last year, Toyota acquired the flying car developer, ‘Cartivator‘. 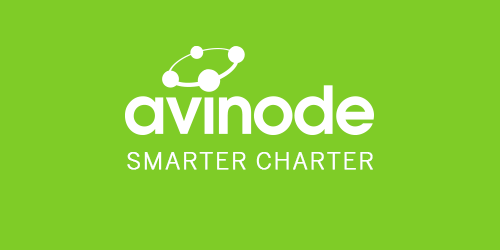 At the time of acquirement, Cartivator was a fully crowdfunded small company made up of 30 engineers. It’s team is now part of Toyota’s flying car effort, called ‘SkyDrive’, which released the patent seen here. Toyota hopes to use the prototype of it’s SkyDrive vehicle to autonomously light the Olympic Torch at the 2020 Tokyo Olympics. While many say the newly patented vehicle is highly unlikely to make it to consumer sales, the release of the patent shows Toyota’s direction and innovative process. The design is innovative for the industry by being one of the few ‘Dual Mode’ solutions. By releasing this patent, Toyota both pushes the industry forward and places itself at the forefront of VTOL development. 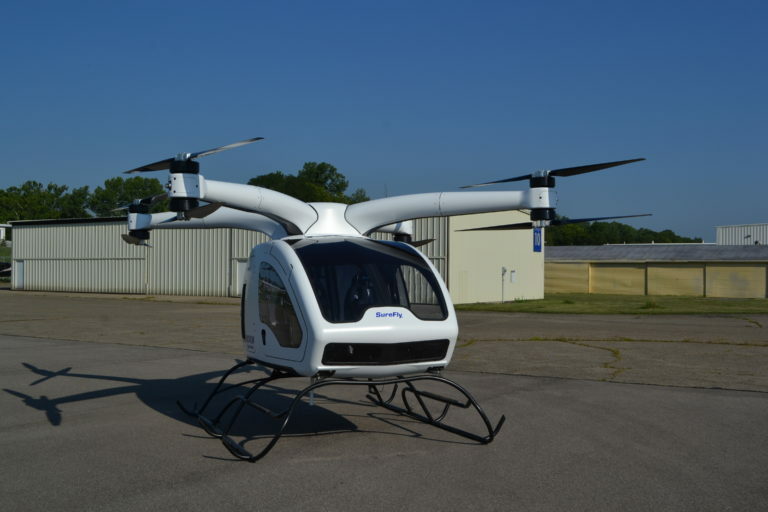 The Texas-based company Astro Aero has just announced that its eVTOL ‘Elroy’, formerly named the ‘AA360’ has successfully completed flight trials. Named after the young boy in the cartoon the ‘The Jetsons’, the Astro Aero Elroy is a vertical take off and landing aircraft with sixteen rotors. 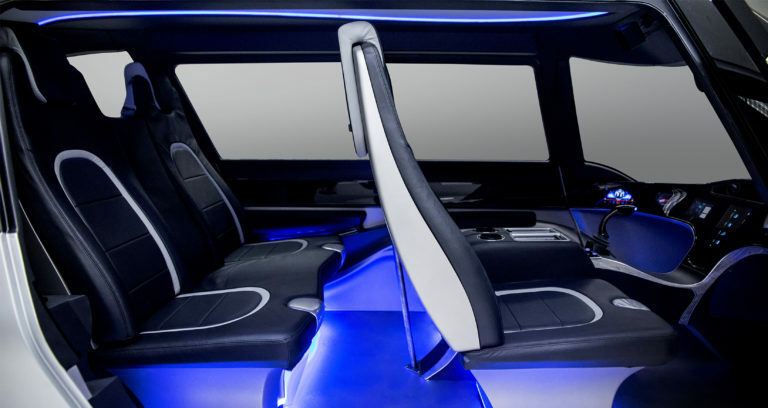 The idea behind the Elroy is to allow users to step into the craft, enter their destination on a simple touch screen, and be taken to their destination autonomously. 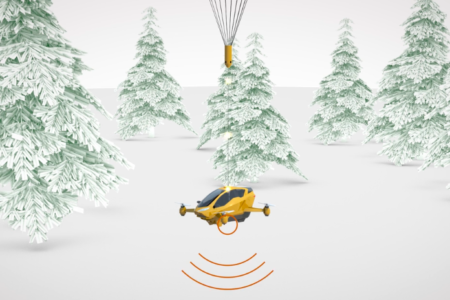 All parts of the Elroy are connected to a 4G LTE network, meaning users can also fly by wire or control the Elroy with their own devices. Last Wednesday, Astro Aero announced that the Elroy had successfully completed another one of its maiden flights at Toronto Markham Airport in Ontario. The goal of this flight test was to collect data to advance development. Astro Aero spokesman mentioned that the Elroy flew 4.5 minutes of dynamic flight with multiple maneuvers at 60 feet of altitude at about 30 miles per hour. While this may not sound like that much, the process of aircraft development is scalable in increments. 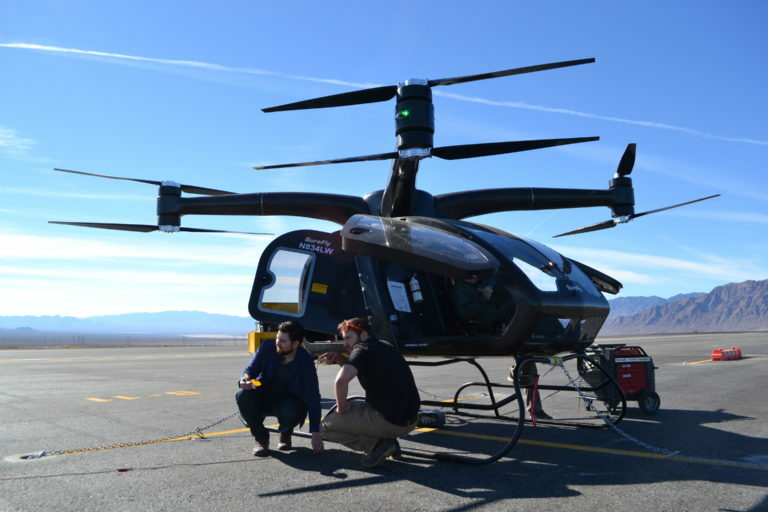 A successful test with this data means Elroy is nearing its way to full-scale flights. The Elroy’s body is much like a small helicopter, but its technology is far more advanced. It’s built to be a commuting machine, and is designed for easy user experience in every aspect. The Elroy does away with gearboxes, water cooling systems, and steering flaps. 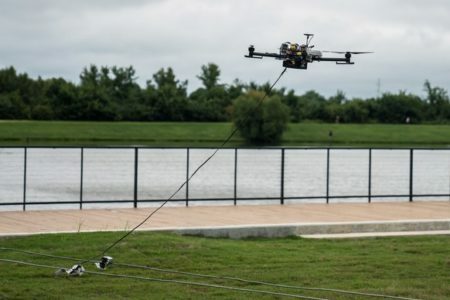 Instead every aspect of the drone, but for the motor power cables, are fiber optic. This increases the ability of all the parts of the Elroy to send data to each electronically. 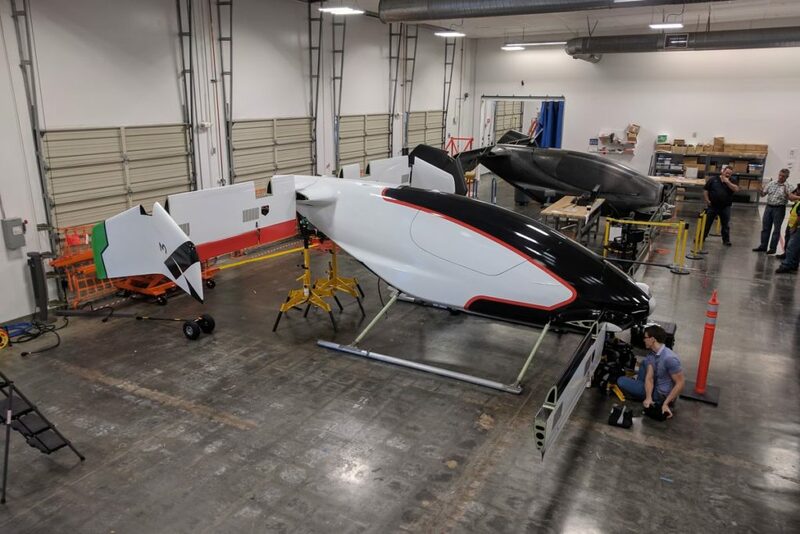 In May, Astro Aerospace recently acquired Passenger Drone, as well as hired drone expert and CEO of Uavionix Paul Beard. Then last Summer it partnered with German Company Kasaero GmbH, a developer of lightweight, flexible, strong composites. Kassaero plans to aid Astro Aero in creating an unmanned version of the Elroy. Flying cars are quickly moving forward one step at time. Over the last few years, companies like Astro Aero have moved from the ideation stage to the flight testing phase. Over the next few months, we should begin to see more and more vehicles successfully completing flight test. The greater the number of companies testing this technology, the more developed the vehicles and the industry itself will become. The testing of the Elroy marks another step forward for the industry. A new safety system for eVTOLs uses specialized airbags, a balloon-integrated parachute, and even retro rockets. One of the many benefits of Distributed Electric Propulsion (DEP) as seen in many personal eVTOLs is the design’s redundancy. If one rotor fails, there are still four or more available to make a safe recovery. However a completely failed eVTOL dropping can be even more dangerous than losing power in an airplane. This is especially true for eVTOLs without fixed wings, such as the eHang184 or the Workhorse SureFly. A new company called AVCP-Active VTOL Crash Protection was incorporated on July 3rd 2017 with the goal of providing additional safety solutions for emerging eVTOL aircraft. 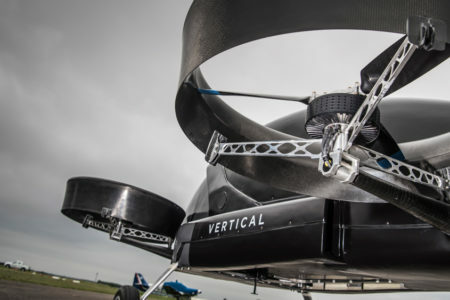 AVCP points out that the parachutes in current eVTOL designs often still allow for impact speeds that can cause serious injuries. At heights of 100ft, some of these parachutes won’t even have time to fully open. AVCP provides a ‘complete suite of active and passive safety technologies’. This product suite is made up of a system of retro rockets, under-belly airbags, energy absorbent structural materials, and a parachute integrated with a balloon. When the accident first occurs, the parachute is activated in one second with the assistance of the balloon. A retro rocket fires when the VTOL nears the ground, accompanied by the inflation of several basketball sized under-carriage airbags. Structural designs and ‘stroke seats’ will then help to further cushion passengers against the impact. AVCP sees now as a crucial time for the industries’ acceptance, as well as the time when injuries are most likely to occur. 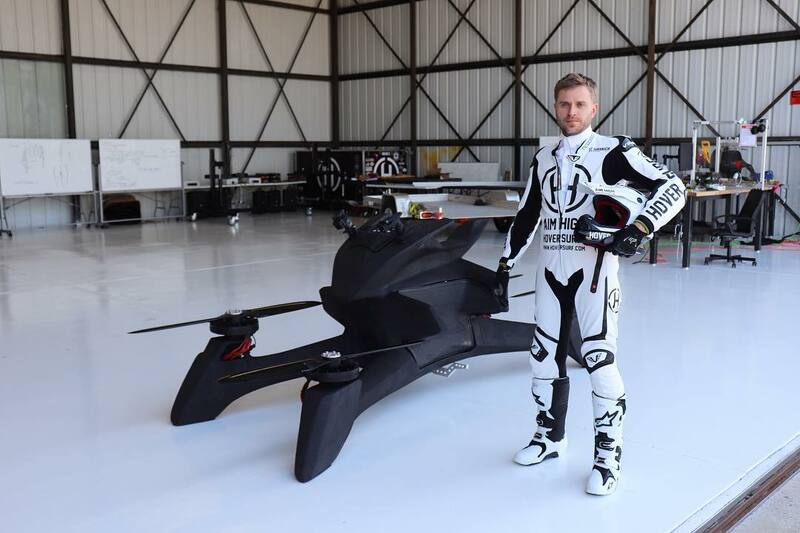 It’s mission is to do all it can to protect the reputation of the eVTOL industry. Why its Important: Solutions like AVCP add validity to the VTOL industry, and increase the chances of approval by government entities. One of the greatest concerns of any emerging industry is safety, and AVCP does much to assuage those concerns. The existence of AVCP also indicates the growth of the industry. 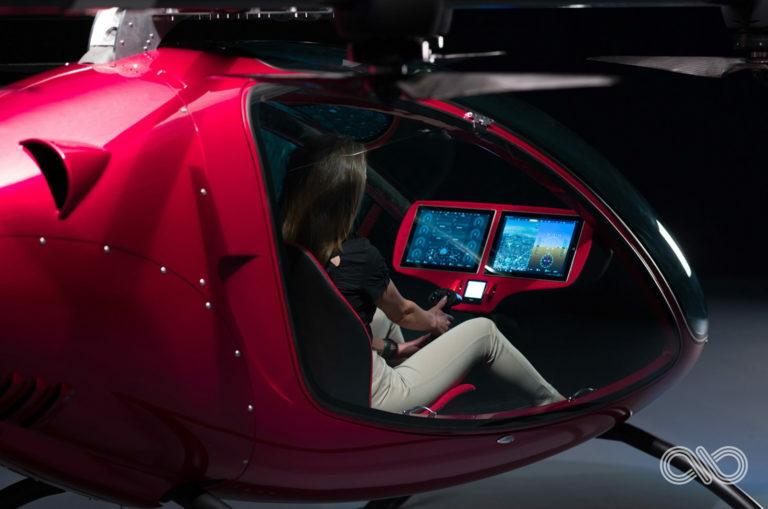 As the industry grows , more third party solutions for safety, propulsion systems, aero-design, manufacturing, interior, and more will begin to emerge. HoverSurf just became an approved personal Vertical Take -Off and Landing aircraft. In a momentous step for the industry, HoverSurf has successfully brought its ‘personal drone’ to market. For years, the greatest obstacle for personal VTOL aircraft has been certification. Owing to safety concerns, these aircraft have to prove that they virtually never fail before most governments will allow sales. 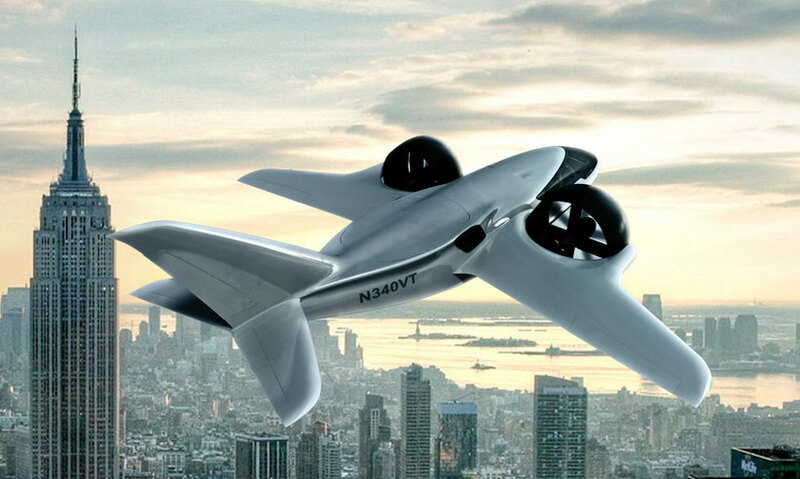 The United States’ FAA has been resistant at best to the idea of flying cars. 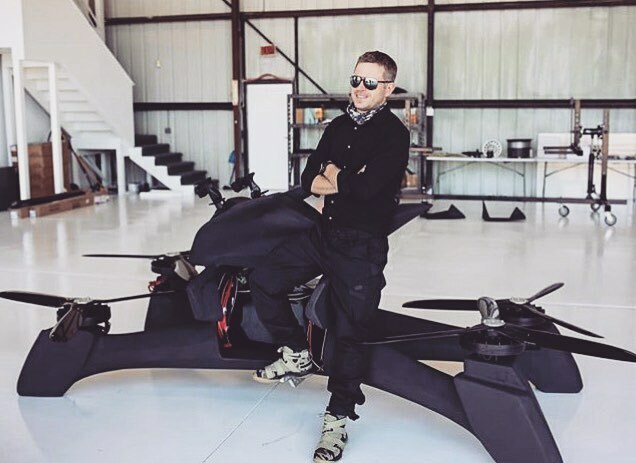 Now, HoverSurf has made history by becoming the first company to pass all the technological and certification obstacles required by the FAA to operate under Part 103. 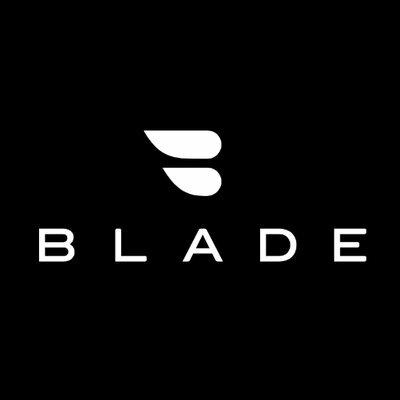 This means that the company is now cleared to begin sales to customers. 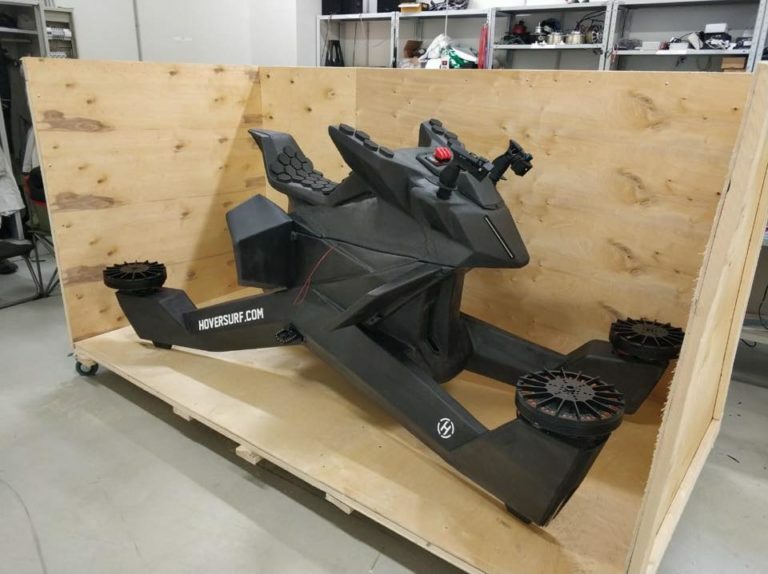 Pre-sales of the ‘Scorpion 3’ will begin on November 1st with a price tag of $150k. The first Hoverbike will be delivered to a Dubai customer in Dubai within the month. The maximum recommended safety height is sixteen feet, but the pilot can adjust the height limit as desired. Top speed of the Scorpion 3 is 60mph. No pilot’s license or certification will be required to fly the HoverSurf craft. 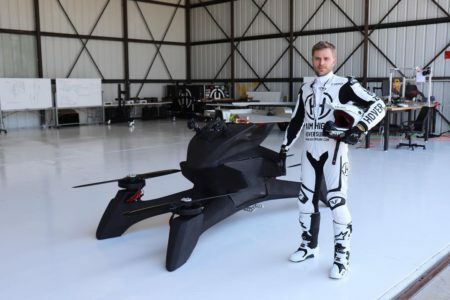 Instead, HoverSurf provides its own training software which uses a smartphone app to allow pilots to fly safely by pointing out no-fly zones and sending the location of the hoverbike to other aircraft in the area. Why it’s important: The certification of the Scorpion 3 by the FAA carves the way for more aircraft. 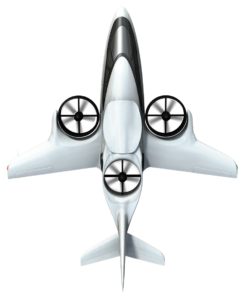 The Scorpion 3 will be the commercially available VTOL, beginning the progress of social acceptance of personal aircraft. 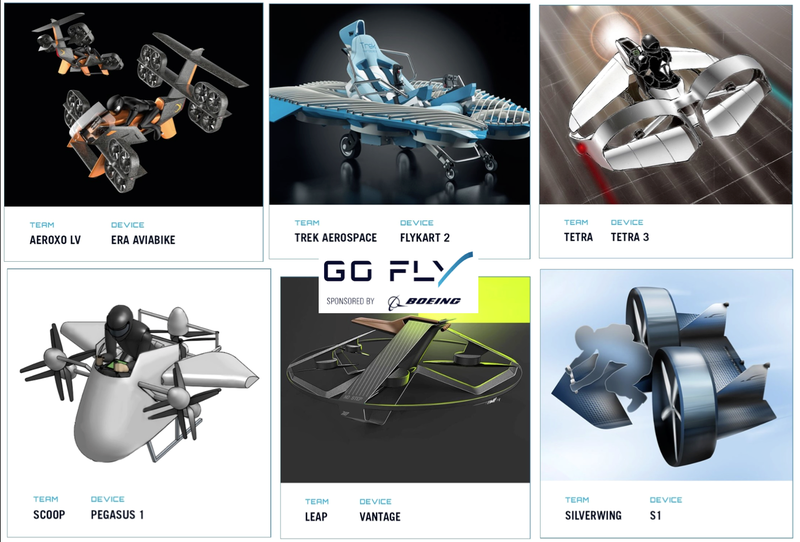 Similar to other hoverbike like Assen Aero, HoverSurf sets the stage for step by step certification of larger and more advanced aircraft. 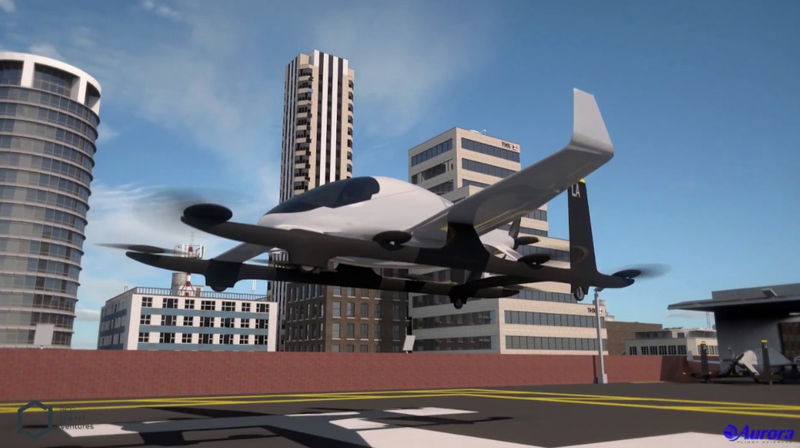 This step means that the FAA is ready to begin certification hardware and software technology for flying cars. 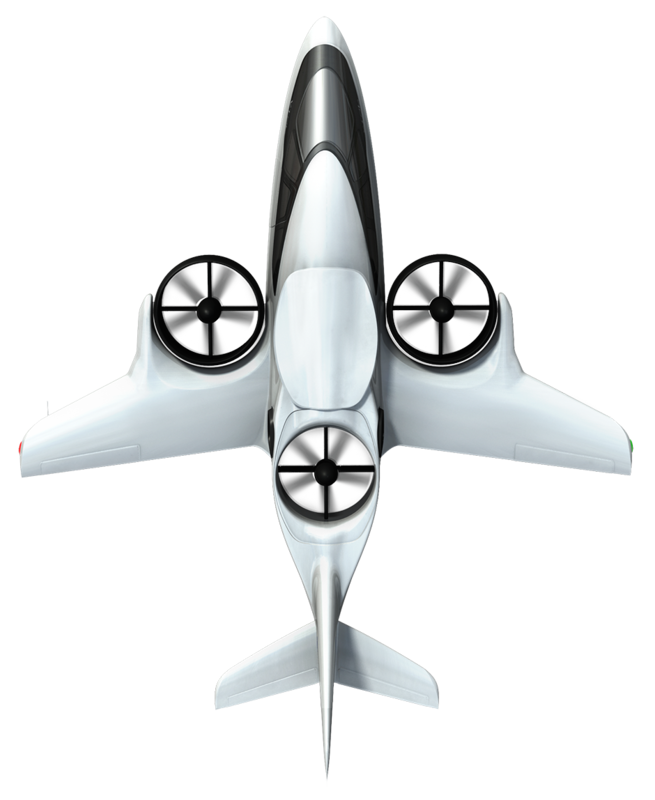 Jetoptera, one of the world’s first jet-powered VTOL companies, is partnering with GE to produce a test vehicle with 500lbs of thrust. 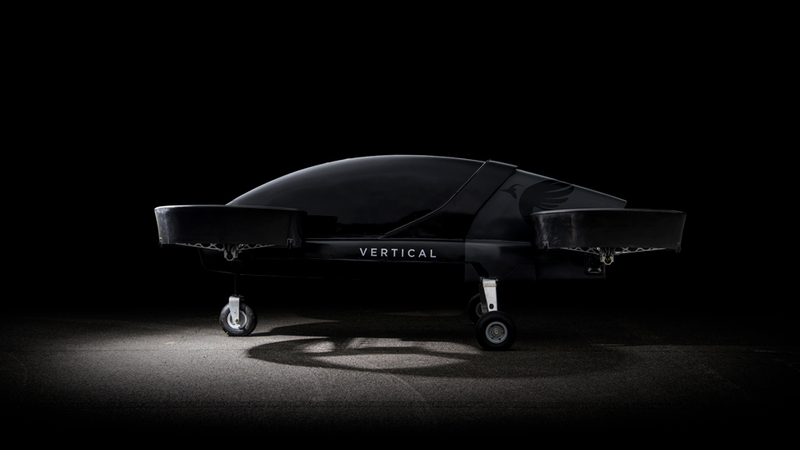 Since it’s founding, Jetoptera has been slowly leveling up their VTOL concepts. Last Summer, the company built a vehicle with 100lbs of thrust that could successfully take off vertically, hover, and transition into fixed wing flight. GE will now be providing them with the needed turboprop engine for a test aircraft with 500lbs. 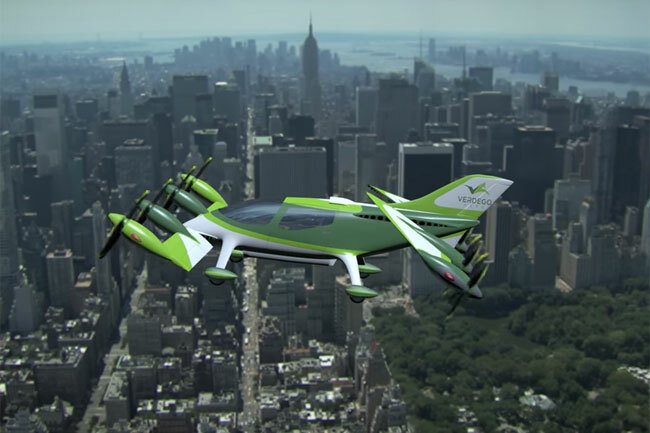 The Jetoptera 500 VTOL is a unique aircraft. It is one of the few existing companies to make jet-powered VTOLs. It does so by using its own in-house designed “Fluidic Propulsion System”. In this system, a turbo-prop motor (as used in many lightweight aircraft) is used as gas generator to produce a pressurized fluid that is distributed to specially designed air thrusters. These thrusters then control the hover of the aircraft and provide its lift. The gas generator, based of of GE’s H-series turbo-prop engine, will be what GE is working with Jetoptera to produce. Eventually, this development should lead to a fully customized engine. 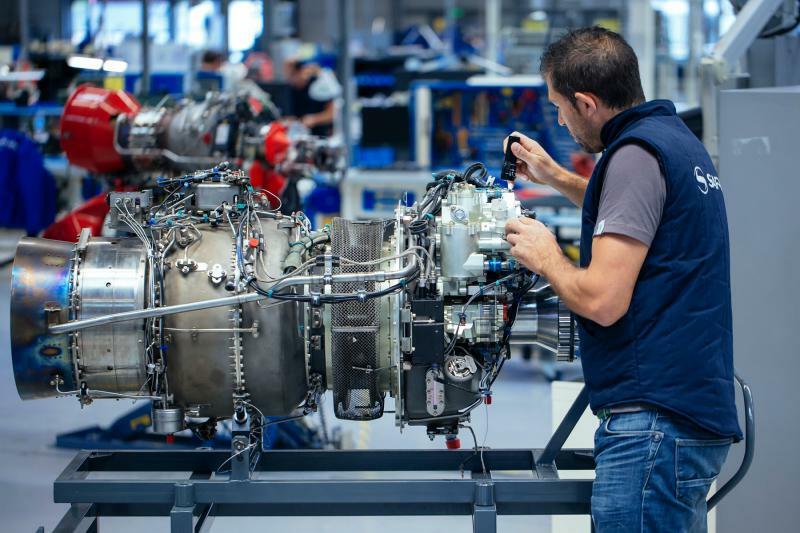 GE’s aviation division has $400 million invested in its turboprop program. 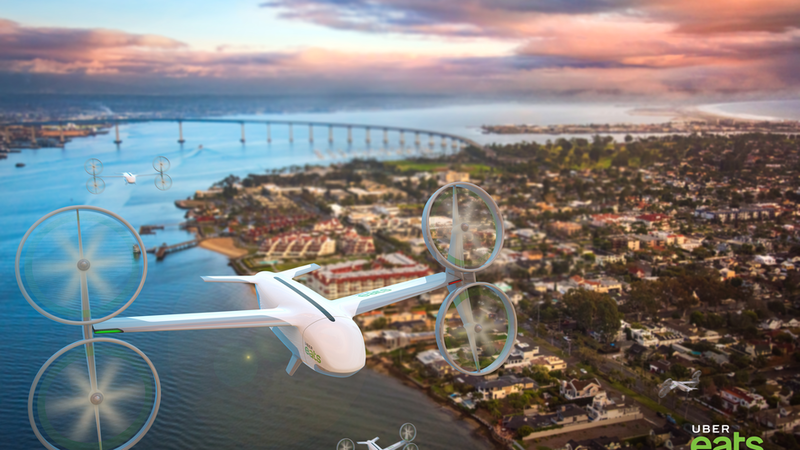 Said Michele D`Ercole, president and managing executive of GE Aviation Czech: “This is a unique opportunity for GE to participate in the burgeoning development of the urban air mobility, while still infusing new technologies on our H-Series workhorse”. 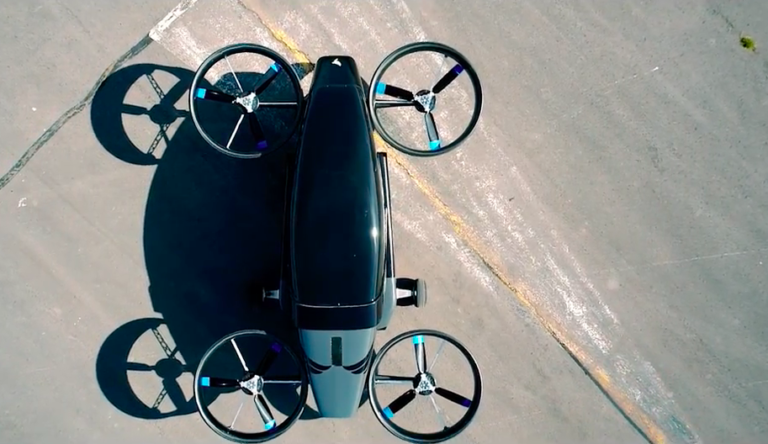 Why it’s important: As the flying car industry begins to grow, the number of businesses providing individual components will begin to spread out. 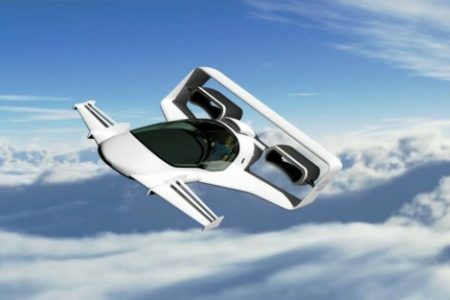 Right now, most flying car develops are designing every component of the aircraft themselves, from the propulsion systems to the interiors. In the future, the flying car industry will begin to look more like the auto industry in that components like engines will be produced by third parties while the main producers will simply complete the assembly. With its unique Fluidic Propulsion System, Jetoptera or GE may eventually become the industry leader specifically for jet-propulsion systems. Workhorse announced on Tuesday that part of its aviation division, the Workhorse “SureFly”, is up for sale. 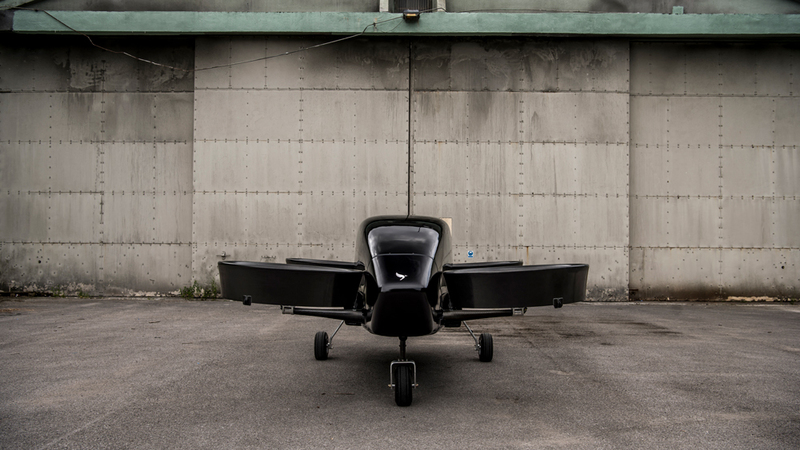 The Workhorse SureFly is Workhorse‘s edition of personal aircraft. The SureFly is hybrid-electric, can accommodate up to two passengers (or one passenger with cargo) totaling 550lbs of weight. It can travel up to 70mph for two hours, and is designed to quiet, comfortable, and above all, safe. It also features a ‘fly by wire’ system, allowing the aircraft to remain light and efficient. Workhorse makes electric vans, trucks, and as of recently, an autonomous drone delivery system dubbed “Horsefly”. 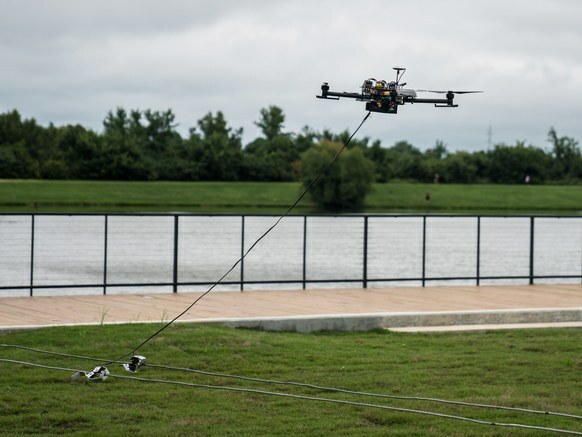 It has worked with UPS to test drone delivery from truck to doorstep. Workhorse has now turned to selling the SureFly to another company. The sale will include all technology, expertise, and intellectual and physical assets relating to the SureFly. 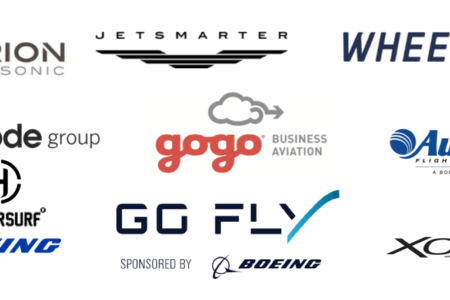 Throughout the development of the SureFly, the company has been working closely with the FAA. It has already begun to complete manned hover tests. 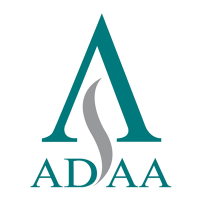 In June 2018, the FAA accepted its application for type certification. It is one of the first VTOLs to get to this crucial step of the certification process. 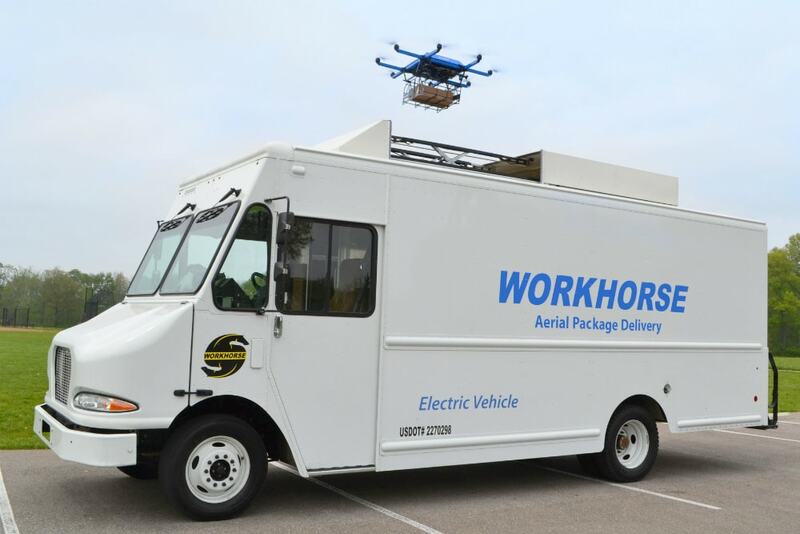 Workhorse has opted not to sell the portion of its aviation department relating to drone deliveries. 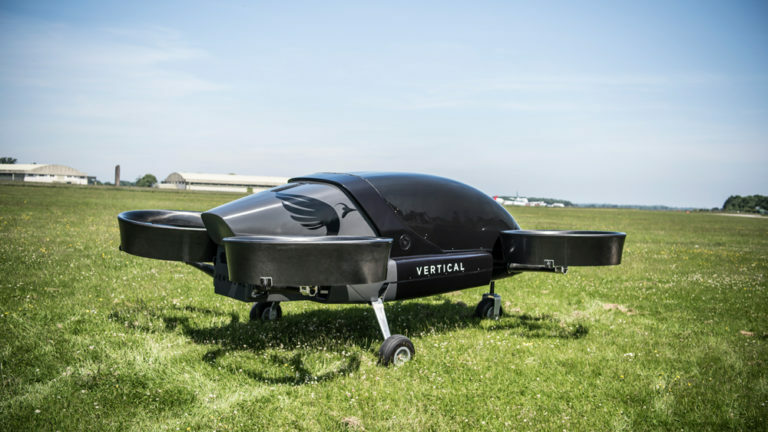 it has has already successfully sold 1,000 of its electric vans to UPS, and plans to work with them further on its drone delivery system. 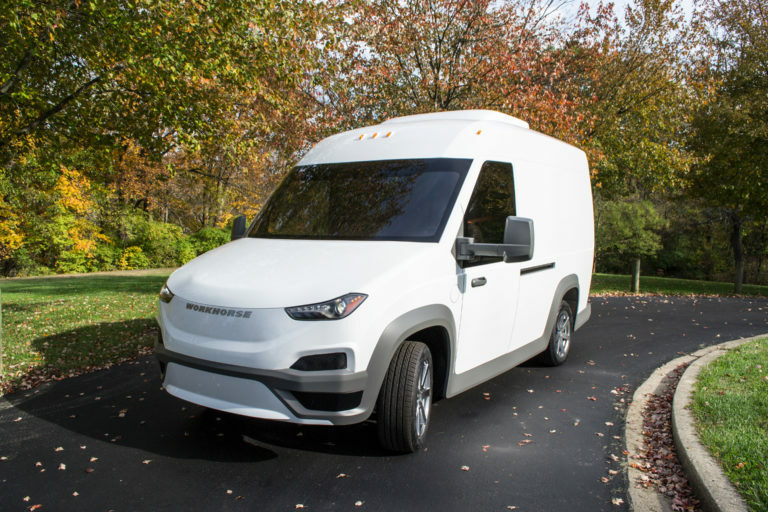 Why its important: Workhorse predicts that future applications of the SureFly could be “precision agriculture, urban commutes, emergency response, military, and more.” The electric truck company is devoted to electric transportation, but seems to want to remain within the design and manufacturing industry rather than the aviation industry. 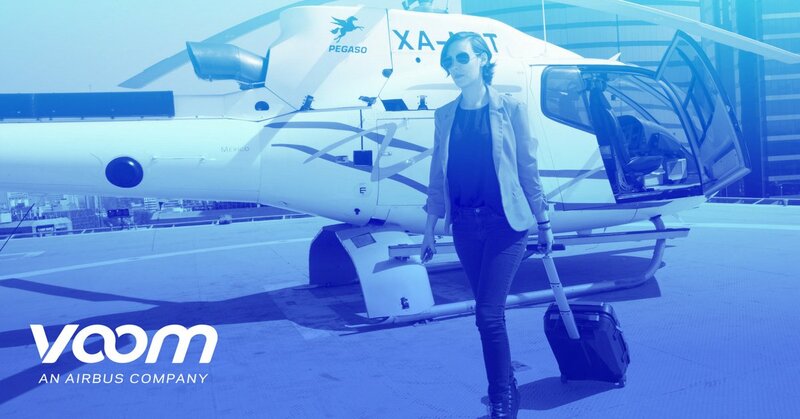 The sale of the SureFly could indicate that Workhorse believes that the SureFly is ready to be used in fields like urban aviation, and might hope that an air taxi operator could purchase the aircraft. India has made another leap forward toward urban aviation. 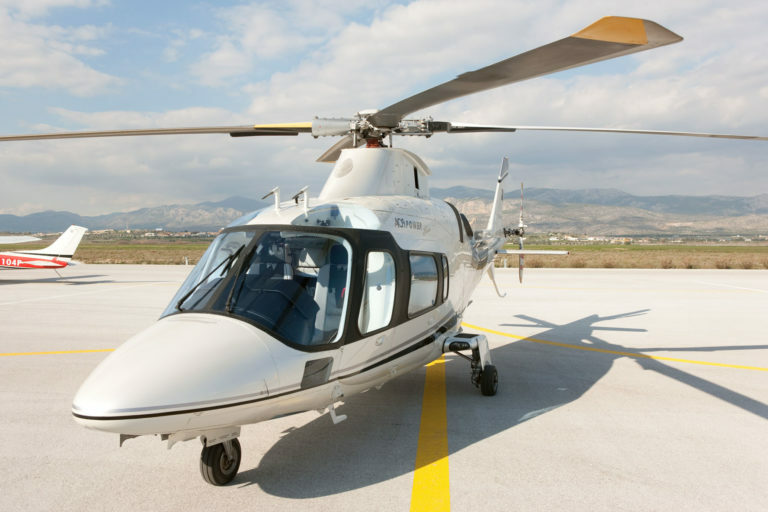 SkyShuttle, a new branch of Indian private jet chartering company JetSetGo, has created a new ‘shared jet and helicopter’ system. 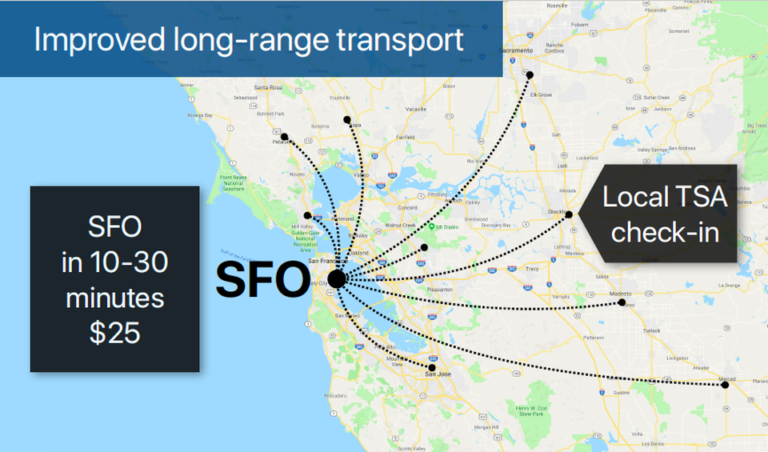 Its jet flights while run twice a day between major cities, while its helicopter flights will run from major airports to smaller industrial towns. 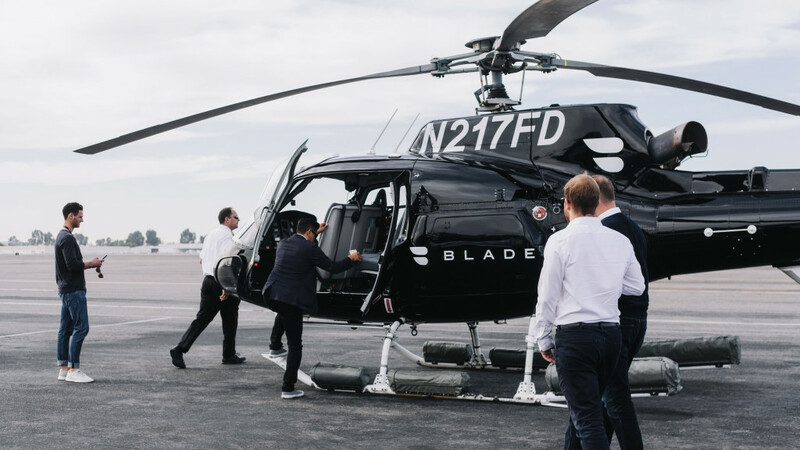 SkyShuttle claims its service provides “the luxury of private jets but with a schedule.” Passengers may arrive just 15 mins arrival before departure, pushing the boundaries of personalized yet affordable flight. For now, the service does come with a fairly hefty price tag at between 16,000Rs (230 USD) and 38,000Rs (530USD) per flight. SkyShuttle aims to capture those commercial business passengers who are willing to pay a little more for a lot of extra convenience.Sharat Dhall, COO at Yatra.com, India’s second largest online travel portal, predicts that SkyShuttle should be able to capture 20% of those commercial business passengers. More importantly to the eVTOL cause, SkyShuttle is also establishing helicopter routes from major airports to smaller nearby industrial towns. These routes will bring 2-hour 30-minute journeys down to just 45 minutes. Flights will cost about 36,000Rs (500 USD). While these services are currently targeted at higher paying customers, they pave the way for future short distance cheap eVTOL flights. On September 7th, Erik Allison, Head of Aviation Programs at Uber, met in New Delhi with Prime Minister Narendra Modi to discuss the future of its air taxi service. Uber Elevate plans to enter UberAir Services in either Mumbai, Delhi, or Bangalore by 2023, and expand to multiple cities within a decade. 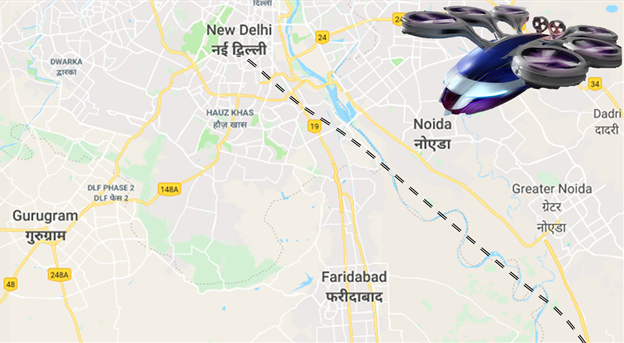 Uber predicts that VTOL services in India should start around 200Rs (2.78USD) per kilometer and eventually drop to around 50Rs (0.69USD) per kilometer. 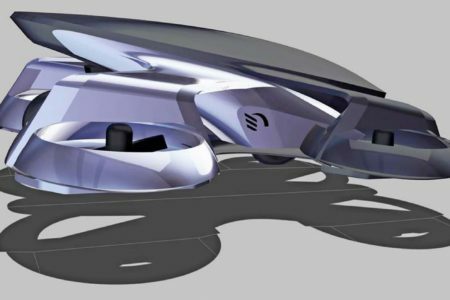 SkyShuttle too also plans to eventually launch its own eVTOL service, making India a pioneer for Urban Aviation. 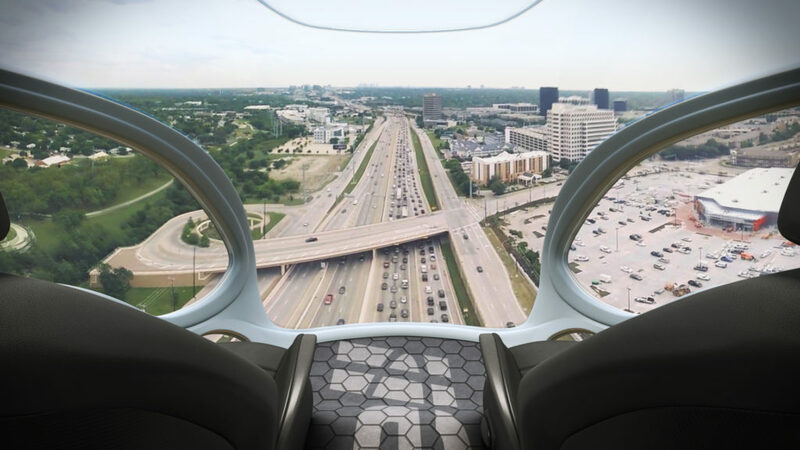 Why it’s important: While SkyShuttle has not immediately announced plans for a VTOL service, its actions elevate the infrastructure and likelihood of personalized travel. Solutions like SkyShuttle allow travelers to more easily integrate flight within the rest of their lives, which is what eVTOLs hope to as well. 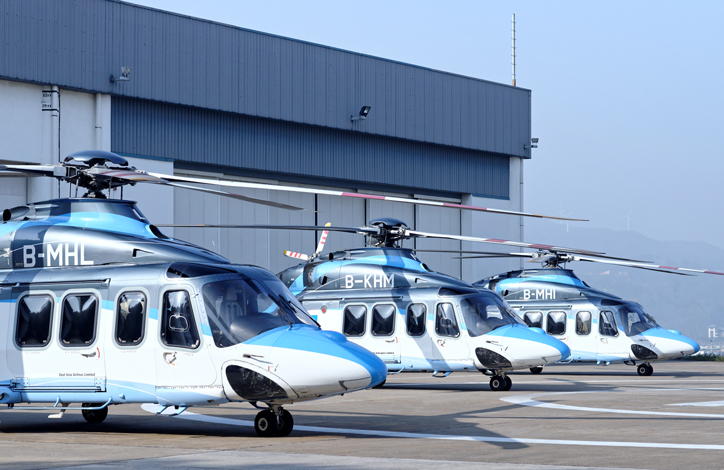 India is coming out of the gate strong with services like SkyShuttle that normalize shared small volume flights and set the stage for other forms of direct point-to-point transport. 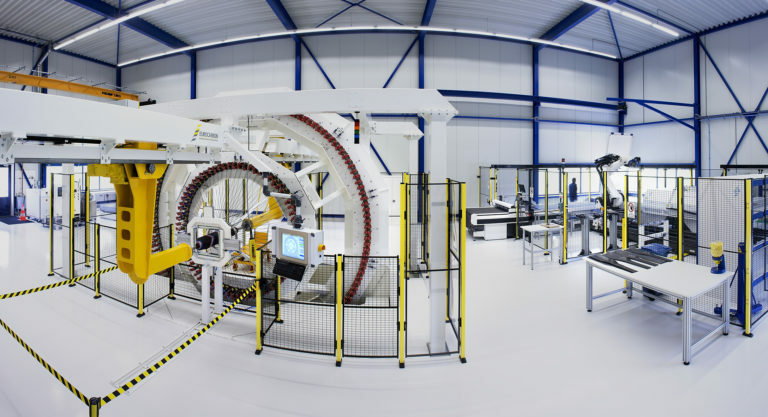 This week, the Netherlands Aerospace Centre (NLC) announced the opening of its new aerospace innovation center in Marknesse. 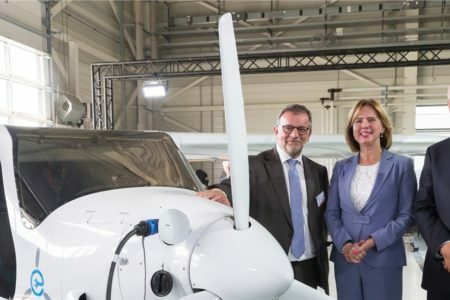 The Netherlands Aerospace Centre will house its new “Living Lab for Electric Flight” within the facility/ There, it plans to work with the newly attained Pipistrel Alpha Electro Aircraft to develop electric aviation technologies further. Goals include extending range through aerodynamics and battery advancements. At the launch of the new center and the Living Lab, Wright Electric’s Jeff Angler spoke to the future of electric flight. 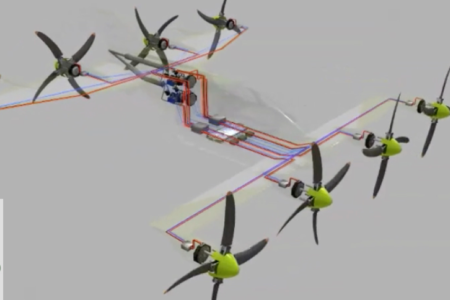 Wight Electric is an startup developing technology for commercially viable electric aircraft. Wright Electric has partnered with Easyjet, a commercial operator in Europe. Easyjet aims to put electric planes in the skies within twenty years. Initial routes would go up to 540 kilometers, carrying 150 passengers, and go between places like Amsterdam, Paris, and Europe. Investment from both a large company like PwC and a country like the Netherlands in electric aviation is huge news for the flying car industry. 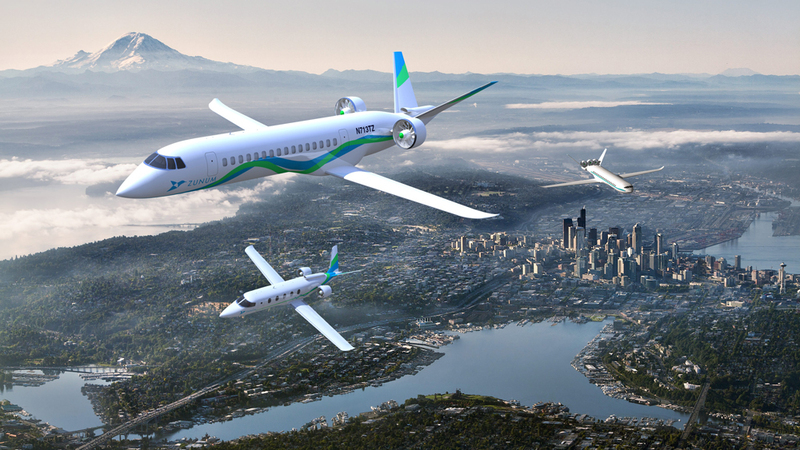 While the existence of short-distance electric jets in Europe might compete with flying cars, no flying cars can come at all without significant advances in aerodynamic and battery technology. 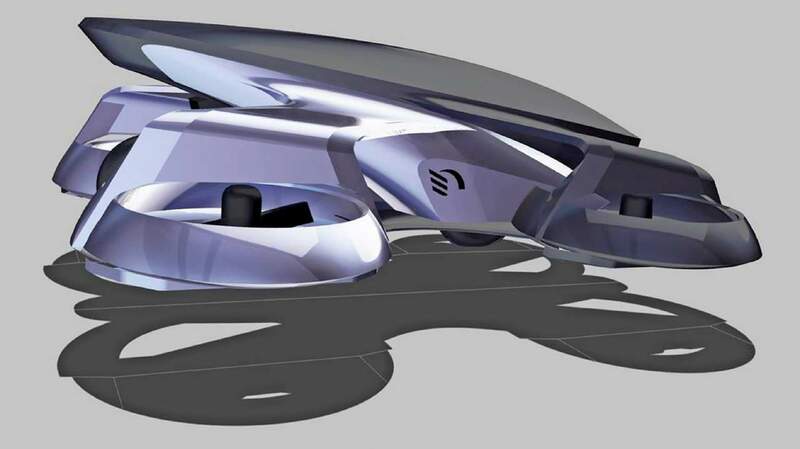 The innovation created by the Netherlands Aerospace Center will further the electric aviation industry, and will encourage additional investment in the flying car eVTOL industry.